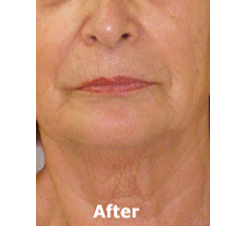 As we age our skin stretches and wrinkles can begin to appear. 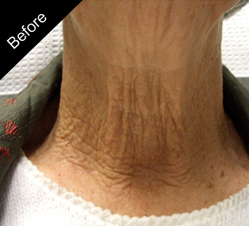 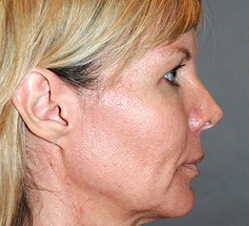 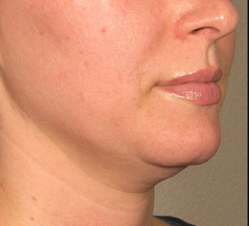 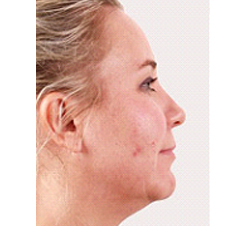 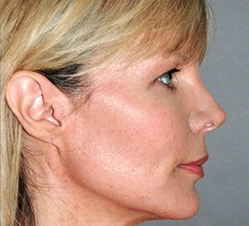 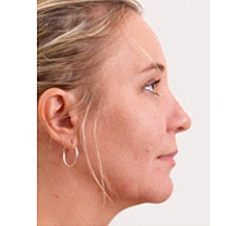 Our Candela GentleMax machine provides significant results in skin tightening on the face and neck. 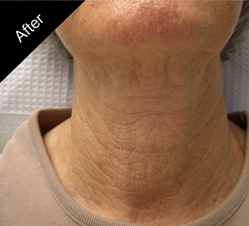 By working beneath the epidermis, Candela’s GentleMax promotes collagen production, reducing the appearance of loose skin due to the natural aging process, weight loss, or child birth. 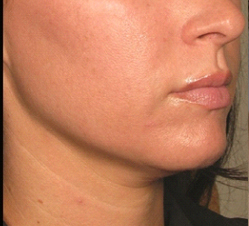 After treatment, the skin will feel tighter and firmer for months or even years. 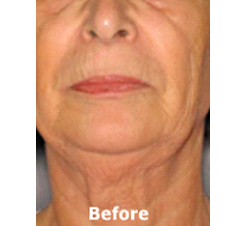 This is a painless, effective treatment with no downtime.